Our Advisory Board has decades of experience in the accounting, finance and management consulting industries and have helped support executives, officers and managing directors at many Fortune 100 companies across the country. 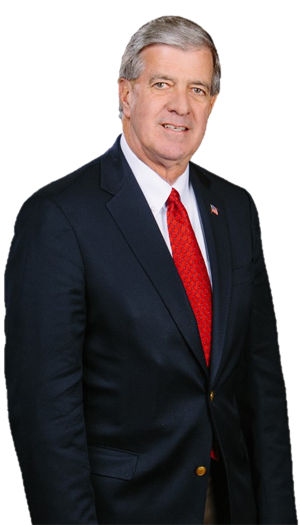 Bob is a proven industry leader with more than 40 years of experience with 32 years as a partner at Ernst & Young, including leading the Aerospace and Defense Industry Practice. 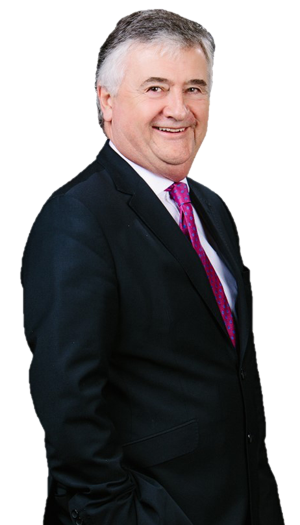 Ronan is a proven industry leader with more than 40 years of experience as an international consultant and senior finance professional. 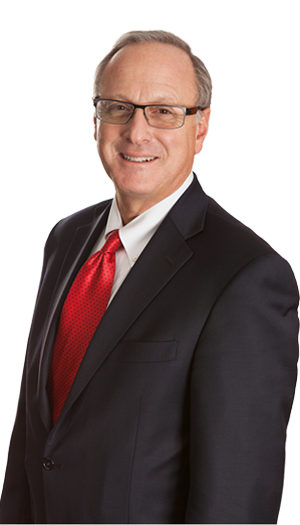 Bob is a proven industry leader with over 40 years of experience with more than 30 years as a partner at KPMG. He is a financial expert and CPA with global leadership experience. 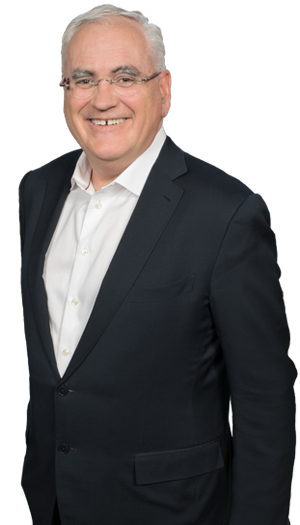 Ed is a financial executive with over 40 years of experience, including 27 years as an Assurance partner at PwC. He has extensive experience serving Fortune 500 companies. 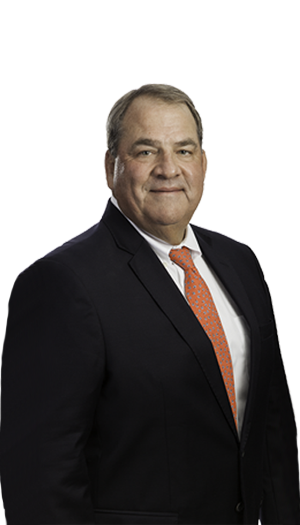 George is an accounting expert with nearly 40 years of experience, bringing deep knowledge and relationships within the Boston and New England market.